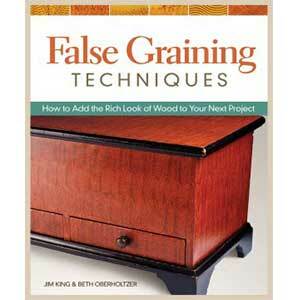 This book is a revised edition of the original compilation of the L. & J.G. Stickley Company’s work during the American Arts and Crafts period. Sixteen pages of additional Onondaga Shops drawings and some photos of pieces in private collections have been added. 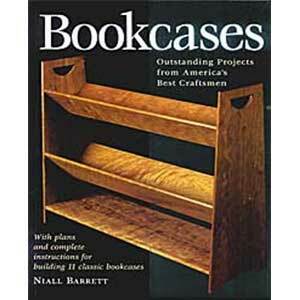 The book brings together a virtually complete record of this company’s work from 1902 to 1920. The L. & J.G. 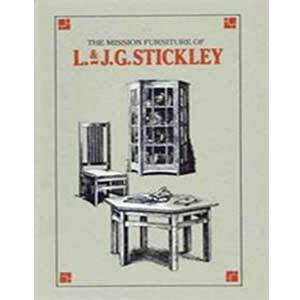 Stickley Company produced mission furniture of a consistently high quality. While many of Leopold Stickley’s designs are similar to Gustav Stickley’s designs, there are variations that show much originality, especially the later prairie-style pieces. 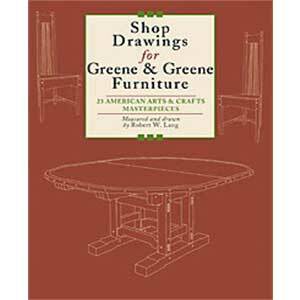 This book is the perfect companion to Collected Works of Gustav Stickley and The Early Works of Gustav Stickley .